A really, really easy way for someone like myself to get in on trends is to add one small element at a time. I can’t begin to count the times I’ve dismissed an emerging look in horror, only to discover that actually, I do like it and wish I had embraced it sooner. That said, I also wonder what the hell I was thinking looking at pics of some of my older ensembles. The tribal trend had me at the outset. Long may it last. South African women wear the most amazing outfits made from Shweshwe prints. Shweshwe is distinctly Southern African, but the print is decidedly subtle. I wanted a couple of Shweshwe tote bags to take to the UK to remind me of home. I’ve made tote bags before. Read more here – Easy tote bags – Part 1 and here – Easy tote bags – Part 2. 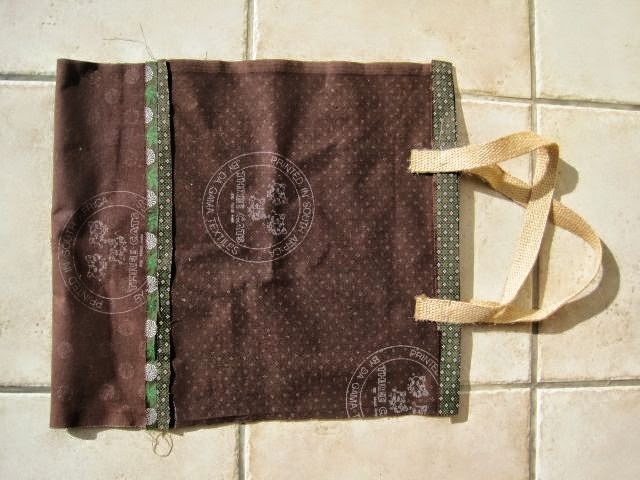 I keep making them coz they are sooo handy for lugging my possessions around, traveling, the gym or shopping. And that’s not all. 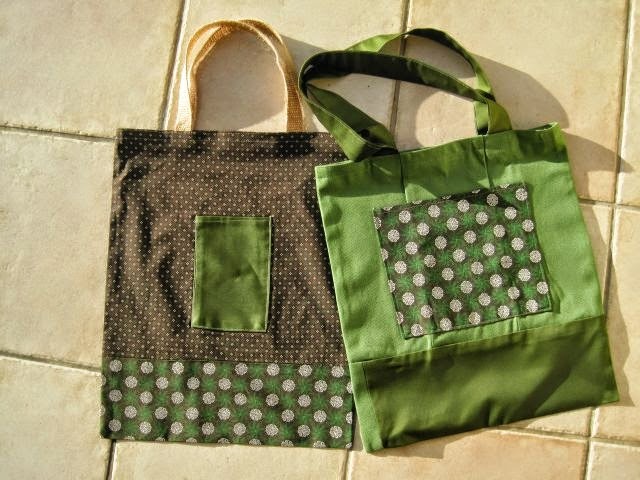 Tote bags are a great way to use up leftover fabric. Stitch your leftover fabric together to make a bang on trend patchwork tote. 1. Make pockets first. Fold the edges over all round. Stitch the top. Then pin to the front of your tote bag. 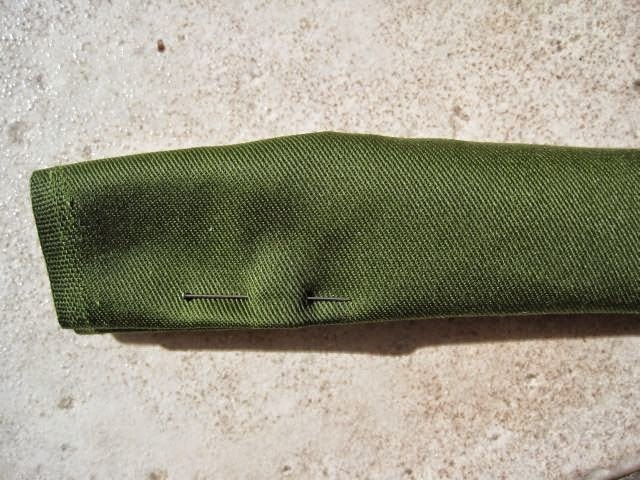 Stitch the sides and bottom of the pockets to the front of your bag. 2. 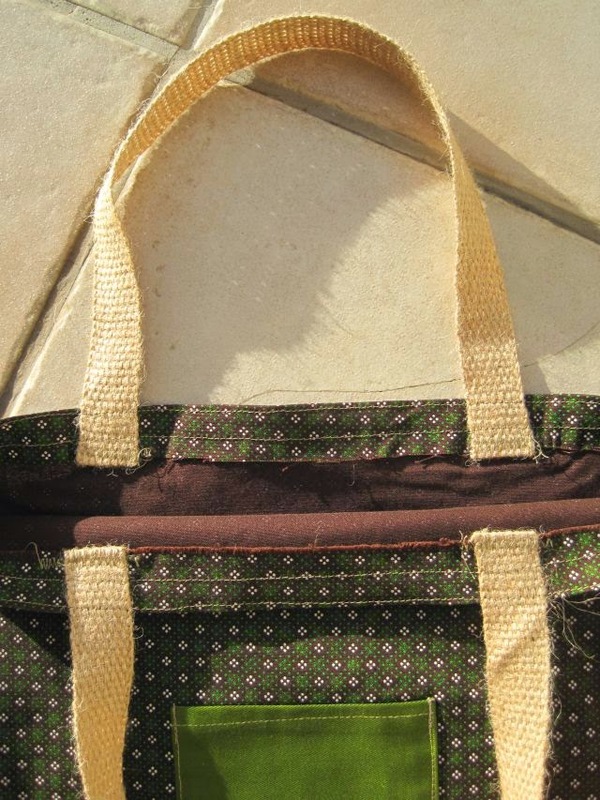 Fold over the top end of your tote and pin the straps allowing a small piece of strap to tuck under the fold. 3. 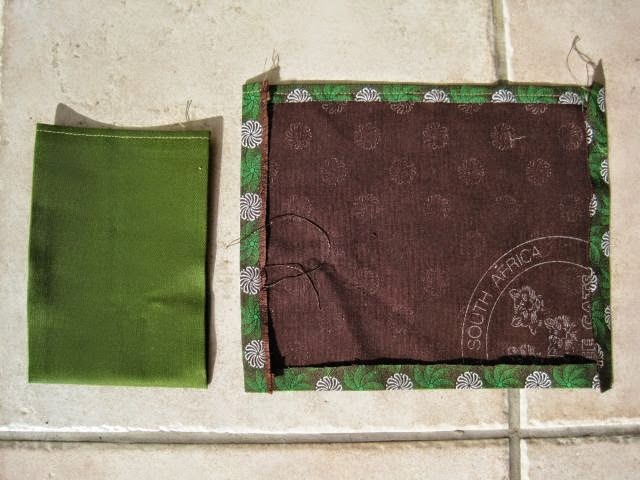 Once the straps are folded under stitch the top of the bag flat. 5. 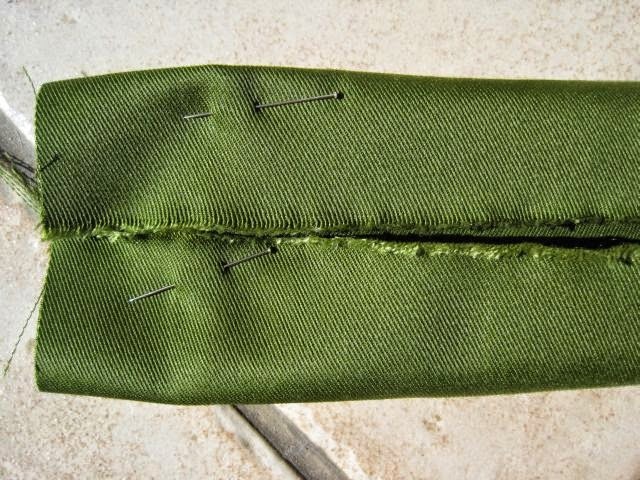 Take a needle and thread any loose threads to the inside of the bag. Turn bag right way around. And your tote bag is complete. 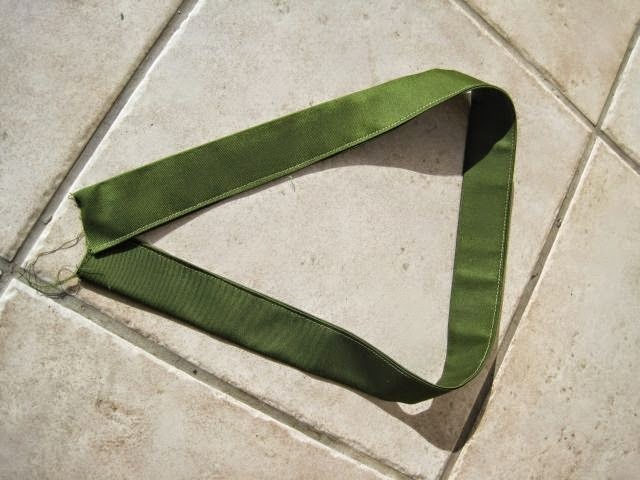 Share your DIY creations on the Greenie Dresses for Less facebook page. And for more ideas to make and restyle clothing visit the Greenie Galleries which are at the top of this page.